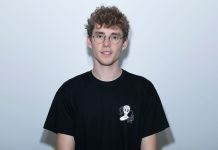 A shining star when it comes to both his record-breaking solo tracks and a plethora of collaborations with the industry’s most promising vocalists and producers, Lost Frequencies takes acoustic guitar plucks and sensual, emotive soaring vocals from Flynn on ‘Recognise’. A merger of the aforementioned and Lost Frequencies‘ tropical take on self-proclaimed Indie Dance, this collaborative effort transcends genres, fusing introspective lyrics, native woodwinds and studio-driven percussion for a brooding pop hit. 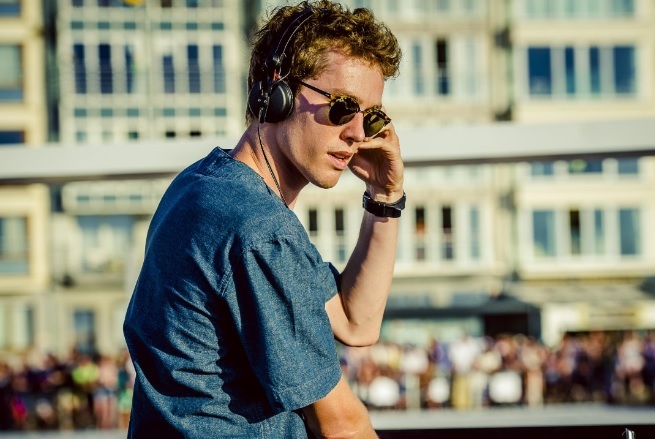 Found Frequencies was first launched in 2018 and serves as a home for Lost Frequencies‘ own music. 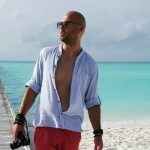 It’s also the go-to label for up-and-coming talents, as the Belgian superstar and label boss brought a host of new names to the forefront, Flynn being the latest he’s created magic with.